The fight between Apple and Qualcomm over mobile chip patents has come to an end as the two companies reach a settlement. Apple will make a payment to Qualcomm and license their technology for six years. Qualcomm has been asking Apple for royalty payments on mobile technology patents, while Apple has insisted that Qualcomm has nothing to do with the technologies. Apple stopped using Qualcomm chips in iPhones in 2018, going with Intel instead. 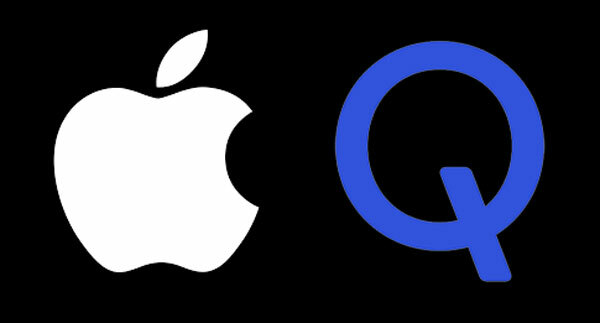 Rumors suggest that Apple may be again seeking to use Qualcomm products as Intel may not be able to meet demand for 5G chips. Leave a New Comment Related to "Apple and Qualcomm Reach Patent Settlement"